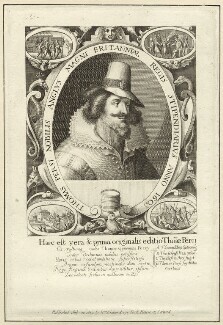 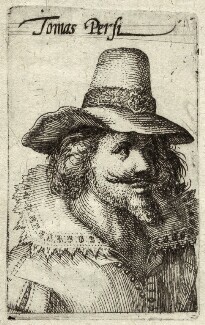 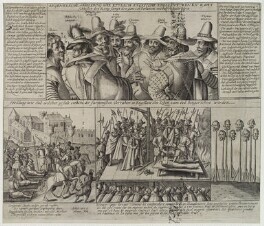 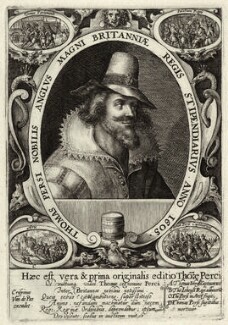 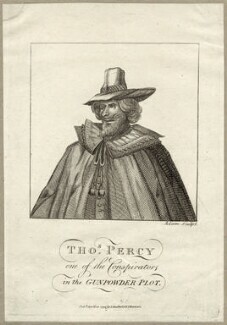 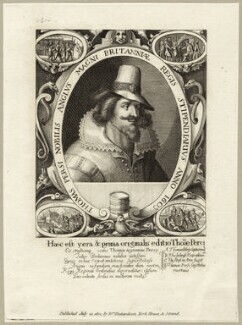 Thomas Percy worked for his cousin Henry Percy, 9th Earl of Northumberland during his attempt to secure greater religious toleration under the new king. 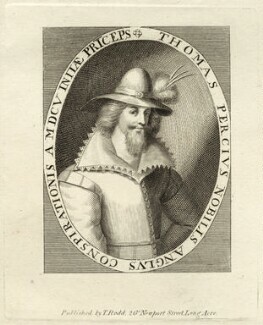 When negotiations broke down Thomas turned to conspiracy. 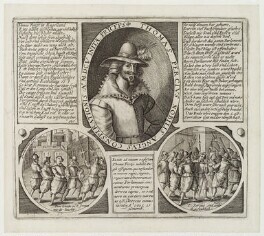 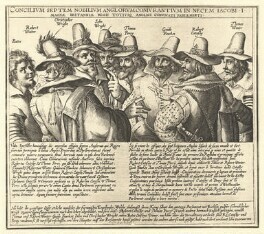 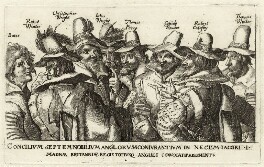 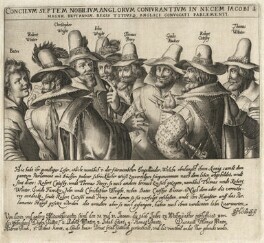 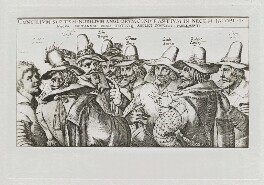 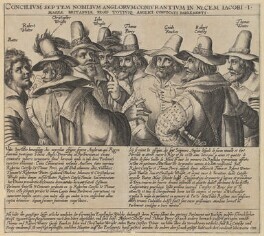 He rented the house used to store the gunpowder and was shot dead during a siege following the plot's failure.